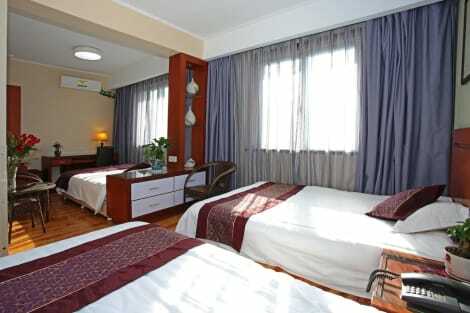 This comfortable hotel can be found in West Lake. Guests will enjoy a peaceful and calm stay at Metropolo West Lake Culture Square as it counts with a total of 10 accommodation units. Guests will not be bothered during their stay, as this is not a pet-friendly accommodation. Make yourself at home in one of the 350 air-conditioned rooms featuring minibars. Complimentary wireless Internet access keeps you connected, and cable programming is available for your entertainment. Bathrooms have complimentary toiletries and hair dryers. Conveniences include safes and desks, and housekeeping is provided daily. With a stay at Hangzhou Bokai Westlake Hotel, you'll be centrally located in Hangzhou, a 2-minute drive from West Lake and 7 minutes from Broken Bridge. 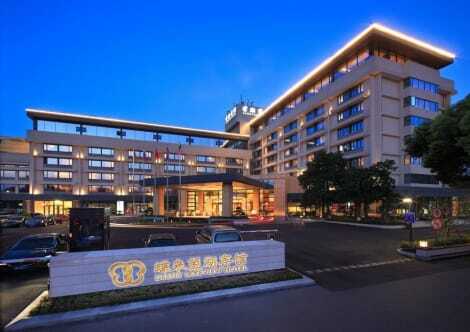 This hotel is 0.4 mi (0.7 km) from No.2 Park and 0.6 mi (0.9 km) from Westlake Yintai Commercial Center. Make yourself at home in one of the 219 air-conditioned rooms featuring refrigerators and LCD televisions. Your bed comes with down comforters and premium bedding. Computers with complimentary wired and wireless Internet keep you connected, and digital programming is available for entertainment. Bathrooms have hair dryers and bathrobes. The hotel is a modern, 18-floor building nestling on the Laozheda Heng Road. lastminute.com has a fantastic range of hotels in Hangzhou, with everything from cheap hotels to luxurious five star accommodation available. 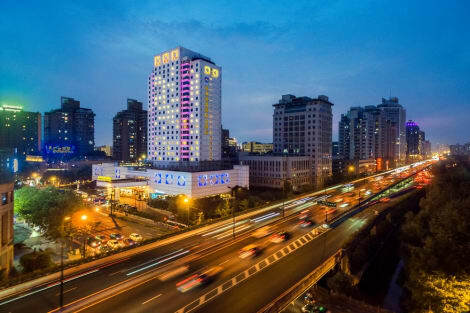 We like to live up to our last minute name so remember you can book any one of our excellent Hangzhou hotels up until midnight and stay the same night.